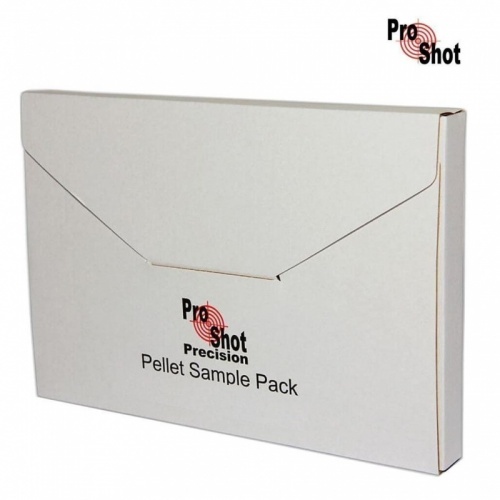 ProShot Precision Air Rifle Pellet Sample Pack. ProShot Precision make a fine range of pellets which are suitable for all disciplines from hunting and pest control, to long range accurate target shooting. These sample packs are intended to help you achieve the best pellet for your rifle or pistol. 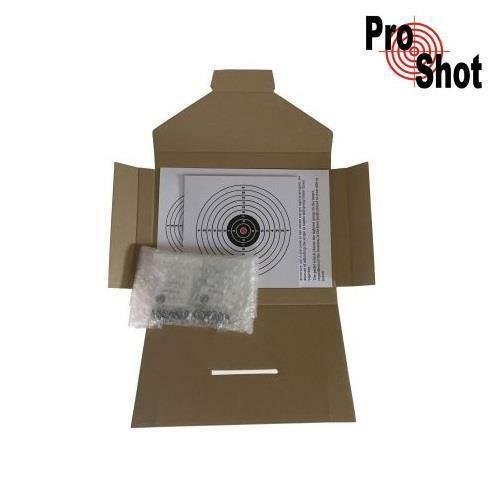 They include a small pack of targets and an instructional sheet to ensure you get the most from it. Please note all quantities shown are approx.